Is your wallet stretched thin because of energy costs? 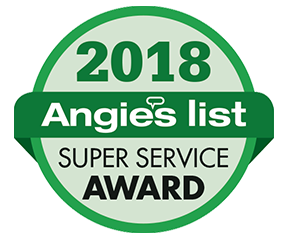 For more than 28 years, we have been providing excellent residential and commercial HVAC services in Powell, Lewis Center, Marysville, Delaware, and many communities in NW central Ohio. We have been providing services to the residents of Seminole, Shawnee, Norman, and other communities in SE Oklahoma for over 10 years. We're expanding our business and have just opened an office in Oklahoma City servicing Edmond and the surrounding areas. 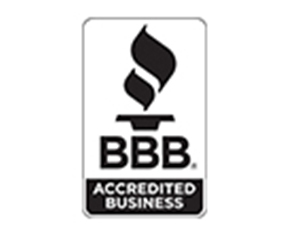 We have grown to become a trusted heating and air-conditioning contractor among thousands of local homeowners, businesses, and industrial facilities for the quality of our work, fair pricing, and customer service. Let our factory-trained technicians create and maintain a healthy indoor environment for your family, employees, or customers. 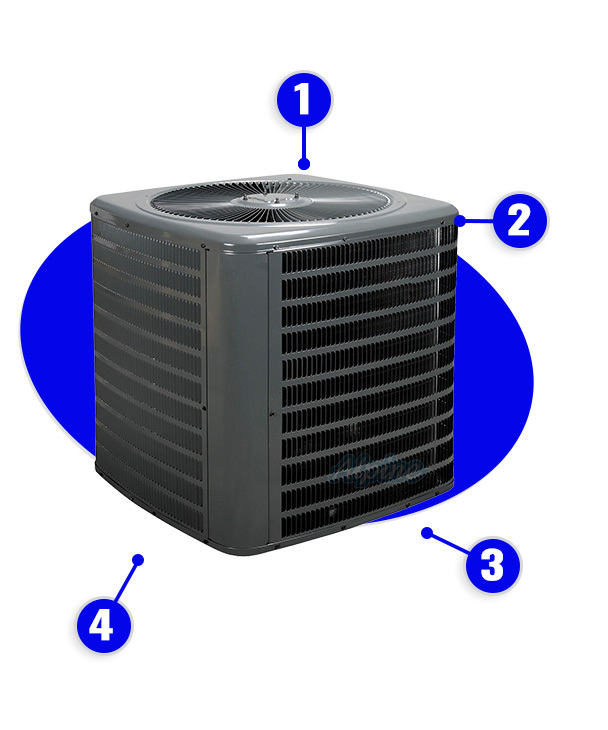 We offer residential and commercial heating and air-conditioning system repairs for most types of systems. We offer 24-hour emergency services. The factory-trained technicians at Comfort Xpress provide exceptional heating and cooling unit installation services for industrial, commercial, and residential properties. A variety of equipment options are available for commercial and industrial properties. Our comfort specialists can help you find the best heating and cooling system to meet the unique needs of your house, mobile home, or commercial property. 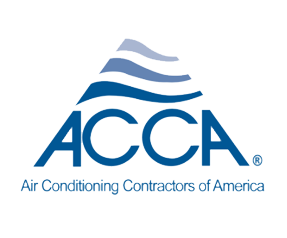 We have HVAC unit maintenance programs for residential and commercial systems to extend the life of your equipment and ensure reliable performance. 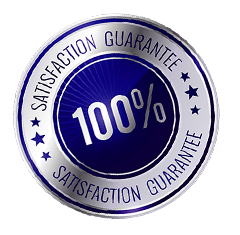 I was very pleased with the service I received from Comfort XPress regarding the installation of a new AC and furnace at my home. Ken and Stu arrived on time, worked diligently through the day, and were always courteous and respectful. The job looks great, neatly done, and very professional. 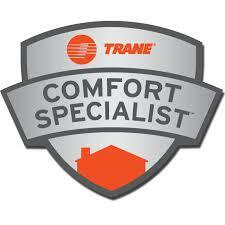 We're definitely pleased with Comfort XPress and the new Trane system that was installed. It's so quiet I had to walk up to it to see if it was running. Big improvement. Bill showed up on time and was very courteous and knowledgeable about our RUDD system. We will request him again for any future issues. I highly recommend this company. Top notch! Comfort Xpress installed our heating and cooling system. We had multiple quotes and they were not the most expensive, nor the cheapest. The quality is amazing and they were extremely courteous when they were in our home. Thanks, Comfort Xpress!!! This company is legit!! Very pleased with the service I got. Chad came out to fix our AC. What a very kind worker. More companies need people like Chad. He was also very knowledgable and helpful. We were concerned about possible carbon monoxide leakage and called Comfort Xpress. They were here in 30 minutes. Chad Music was our technician. He was thorough and very precise in what he did, sharing the readings and explaining exactly what he was doing to us. He was very considerate, a very nice man. The cost was very reasonable. I would highly recommend this company to anyone needing their furnace or A/C unit serviced. Thank you, Chad. We love our new furnace! Great customer service, too! The installers were very professional and did a great job. Bob and Tracey were very professional and polite! Yesterday I called CE for furnace problems. They came out within 25 minutes and sent a very nice knowledgeable young man named John. If our youth of today are anything like this young man, we are in good shape. CE, you've got yourselves a good one! Great job installing the new heat pump and air handler. Very pleased with the service and price. Thank you. Just had a new furnace and AC installed. The guys were awesome and did a wonderful job. Very happy with their service. My wife and I had a complete heating and air conditioning system put in. Our experience – from the quotes on different options to installation – was very professional and thorough. Very helpful throughout the whole process. No pressure. Was priced below the other quotes we received on the exact same system/brand. The gentleman who came to fix my issue was very polite and professional. He explained everything he needed to do to make the repair and did an outstanding job. Our air conditioning went out over a long holiday weekend. Within four hours of my initial call, John with Comfort Xpress was there. He was very courteous and professional. He explained what the problem was, which was not a serious as we thought it may be, and had our air conditioning back on and running within a half hour. Thank you for a job well done! The techs were wonderful! Thank you, Bob and Scott. The technician (John Howard) was extremely courteous and very thorough in his inspection and service work. The crew did a wonderful job installing a new furnace and air conditioner. They were prompt courteous and worked hard past business hours to get the job done so that we could be warm the first night. The consultant who came out to spec the job, Michelle, did a wonderful job in her background research and the products that we agreed upon to purchase. I am really happy with this company and I will use them again. Thank you, Chad, for being patient and looking at our furnace. Chad is a nice employee. He goes above and beyond his job. Both Chad and John are two great employees that need to be recognized. Thank you. Your company, Comfort Xpress, is great. Your people, Pat, Scot, and Scot were very good people. They were polite and answered all of the questions we had. I would recommend ComfortXpress to my family, friends, and neighbors. Thanks to Michelle also. She was great. We had some ductwork relocated a while back and, whereas it seemed to work alright, there was an oversight. Hey, it happens. Anyway, the Ken Bostwick who oversaw the job actually came (out on his day off) and resolved the issue for us. For more than 28 years, we have been providing excellent residential and commercial HVAC services in Powell, Lewis Center, Marysville, Delaware, and many communities in NW central Ohio. We have been providing services to the residents of Seminole, Shawnee, Norman, and other communities in SE Oklahoma for over 10 years. We're expanding our business and have just opened an office in Oklahoma City servicing Edmond and the surrounding areas.